She brings crafty goodness to Creatively Made Home. 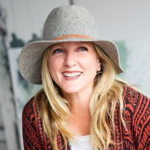 She is the girl that walks through Jo Ann Fabrics, sees jute ribbon, imagines a jute basket….and then makes it! I have told you before how creative Jen is. Her brain is constantly going and her creativity flows freely. I think what I admire and appreciate the most about Jen’s creativity is the way that she is always looking for ways to decorate BEAUTIFULLY and ECONOMICALLY! Few of us can go out and refurnish a whole room at once, buy custom curtains for the whole house or hang coveted art on the walls. Jen shows you how to get the look you like and still have some pennies left in the pocketbook. What she does is….makes decorating FUN! 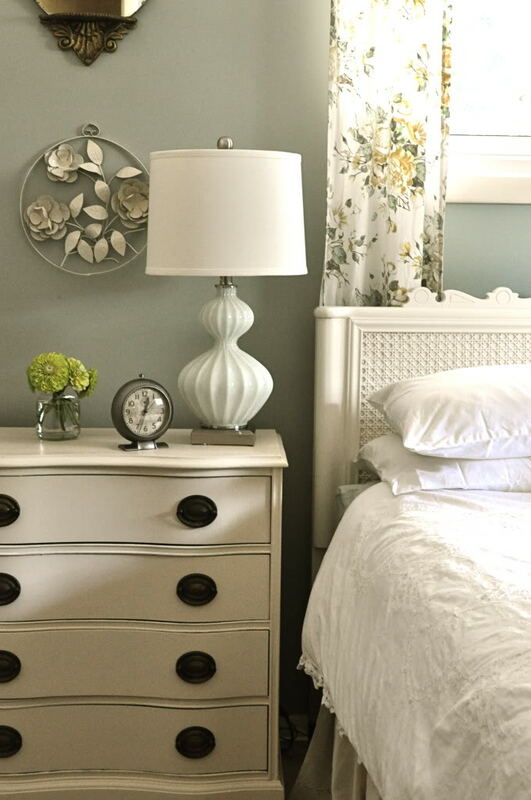 It is easy to go into your favorite decor shop and buy up their idea of the perfect room. Let’s create YOUR perfect room. 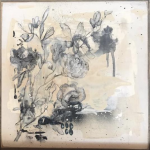 Let’s get you thinking of ways you can make pretty things you find on Pinterest, in Anthropologie and your favorite store. Jen’s style speaks volumes to me because it is fun, eclectic, vintage and classic. Don’t ask me how it can be all of these things but it is! When you walk into her home you instantly feel comfortable and you KNOW she is so happy you are there. 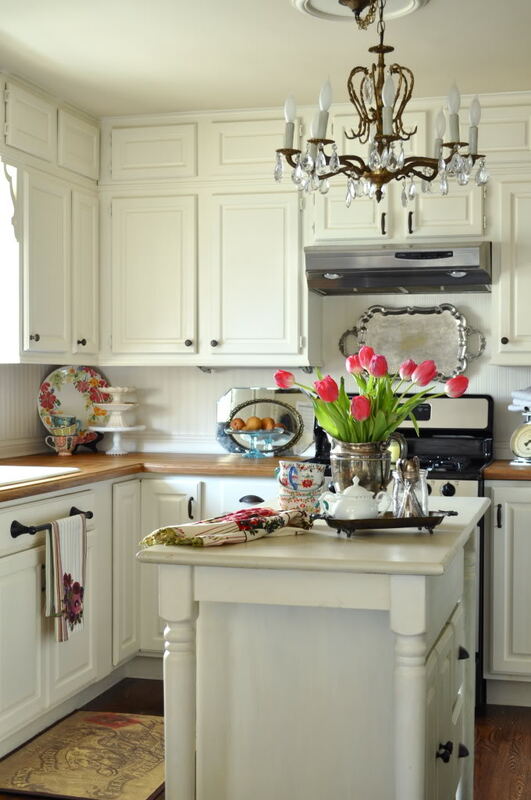 Her home is comfortable and pretty…so, so pretty! I oohed and aahed in every room. I don’t know anyone that has a home like hers. 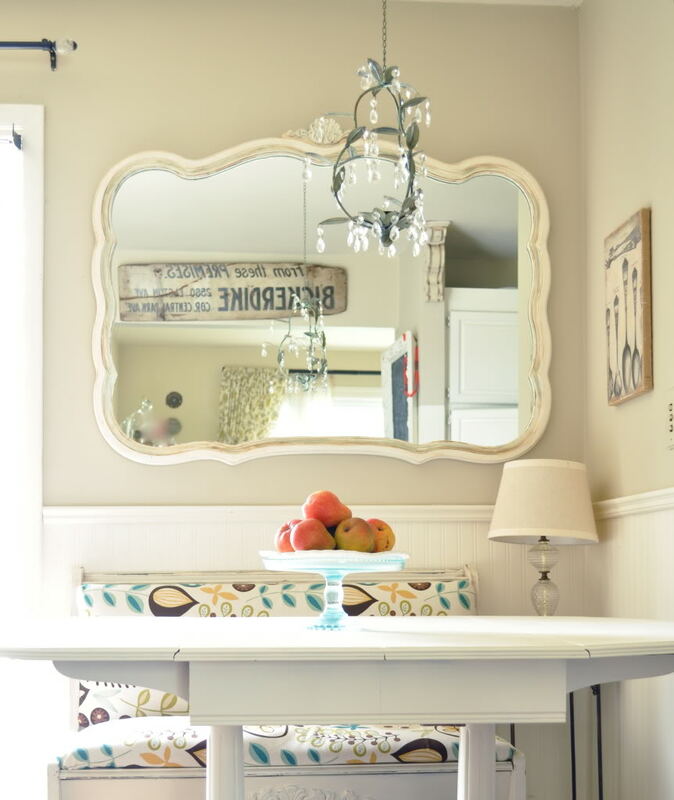 She has incorporated color so perfectly and half of the things you love about her home….she made or upcycled! She is kind of a rock star like that. When I was putting my ideas together for this course I knew I HAD to have Jen as part of the team. 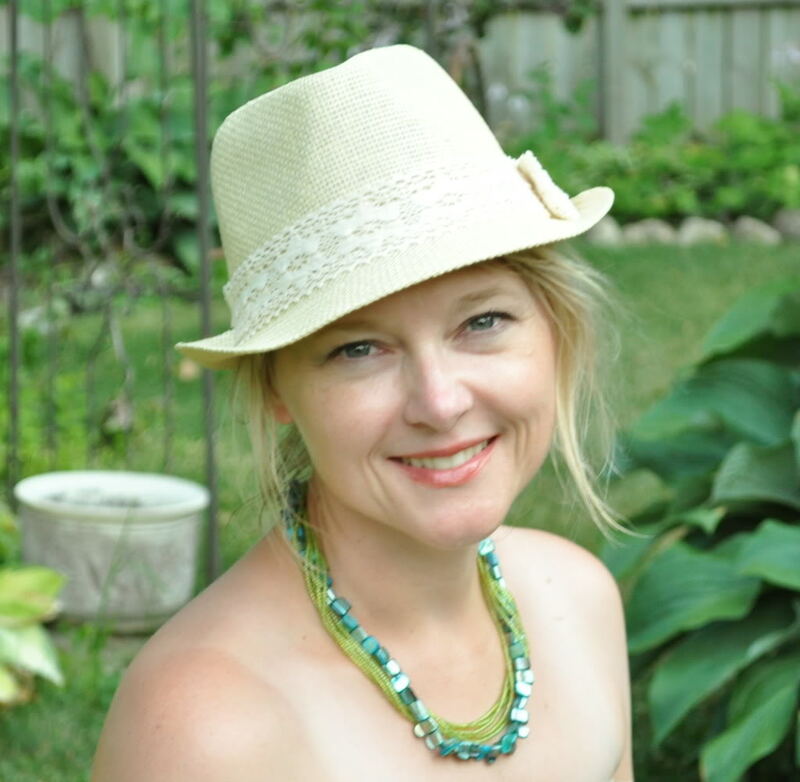 Not only will you love Jen’s creative video projects for your home/gifts etc. but I know you will get so much out of her live question/answer time one of the weeks. Keep in mind that each week we will pick one of YOUR homes (if you are registered) and all five hosts will give suggestions for your space based upon their style and experience. So, maybe I could move this along and actually give you a sneak peek of Jen’s projects! Here is a peek at the creative projects that Jennifer Rizzo brings to Creatively Made (this is just a peek though)…. *Have a live, online discussion with members of the course to ask whatever they wish about her style, home, passions. *Share 10 project videos in different areas that are true to how she incorporates her creativity and passions in everyday living. 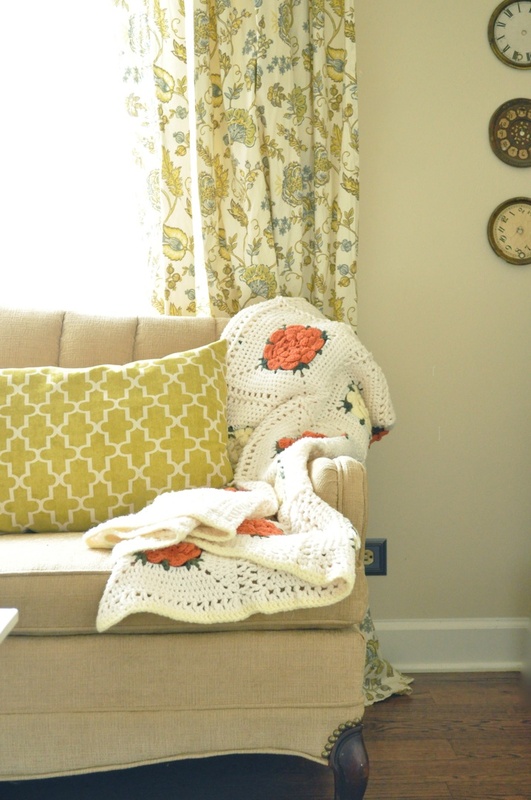 Jen’s project videos are full of creative ways to add beauty to your house! 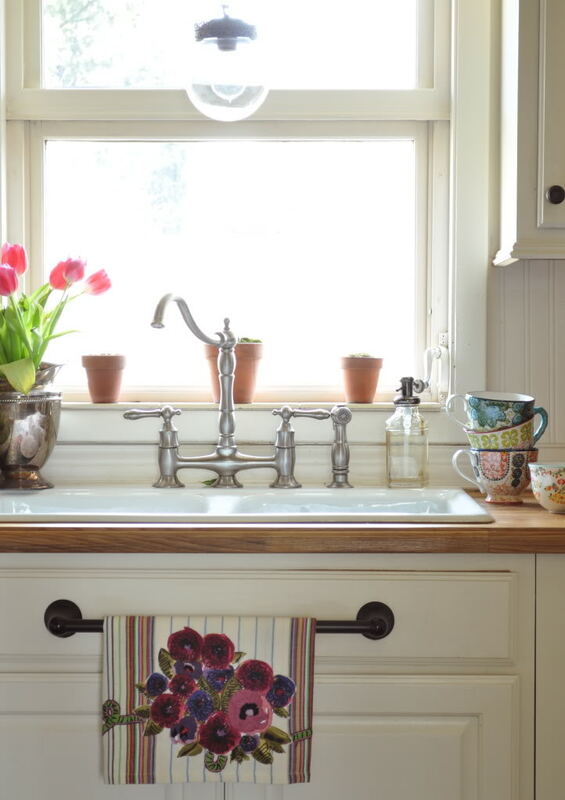 She will show you how to turn inexpensive tablecloths into your favorite curtains. This project video is really amazing for all of you with huge windows that you can’t find curtains to fit (or can’t afford huge custom curtains)! This basket is so cool and she will give you step by step directions in the video. You will be wanting to make one for yourself and for gifts! 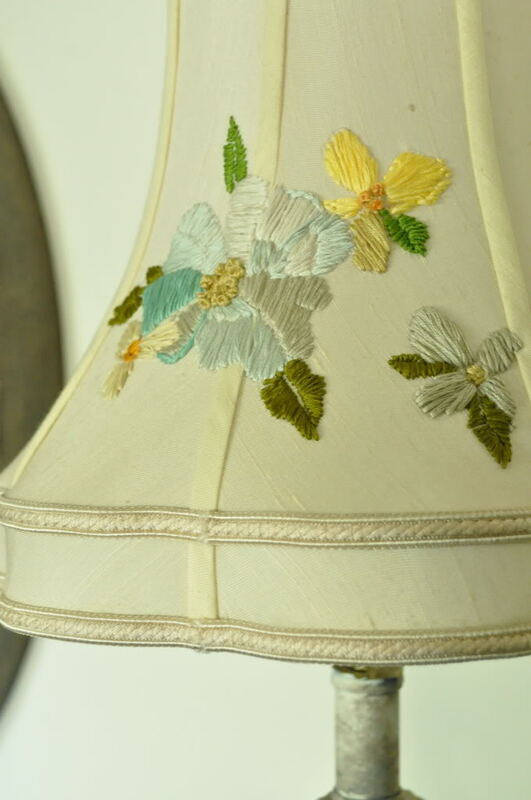 Have you ever wanted to make beautiful lampshades like the ones you see in Anthroplogie? Jen will show you how and it will cost you next to nothing! I can’t wait to try this one myself. 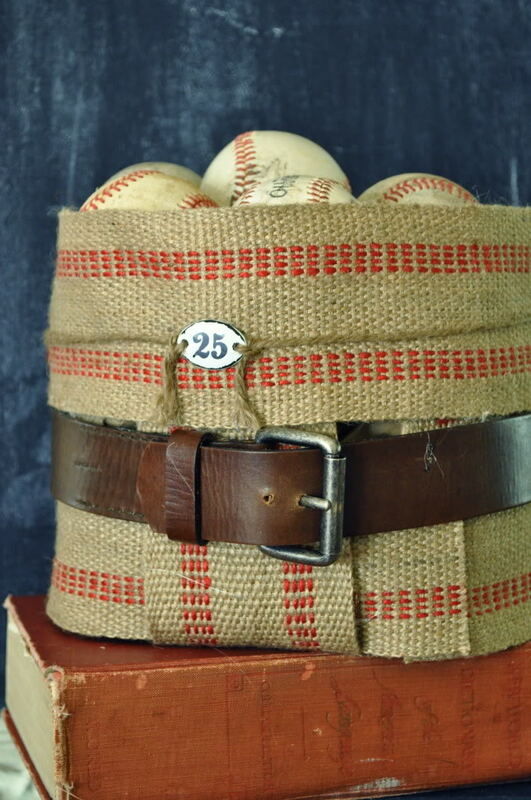 Vintage grain sacks are so beautiful used in decor. I have them framed, as a runner and as pillows throughout our home. I also have reproductions around our home that add just as much charm. 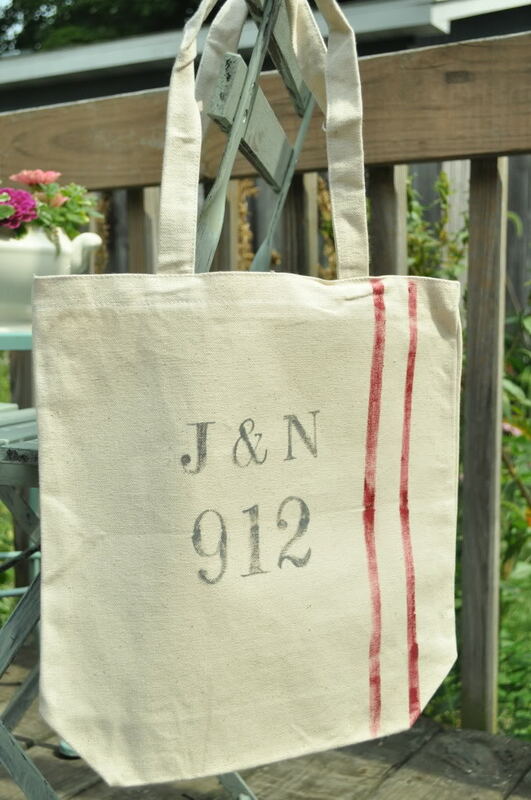 Jen will show you how to make your own grain sack inspired bags and pillows. This is only a PEEK of what Jen will be sharing in her project videos! I can’t wait to see what you make, how you decorate and what gifts you give because of what you learn from Jen! I chose four women to join me in this five week, online course that have very different gifts so there is something for everyone and bits of knowledge for everyone…..but there is a common thread of hospitality. There are only TWO more weeks until Creatively Made Home begins and we can’t wait to have you join us! The website is new and the community aspect will be even better than before (and our community is what keeps people coming back)! I wanted to create a course that celebrated what really matters in your home…..you and your family. I also wanted to celebrate making life beautiful in the everyday. I believe that everyone should be surrounded by beauty in their homes and that has nothing to do with how much you spend. We are excited to make this course not just about the videos but also about connecting with each of the hosts and connecting with each other. To read more about the course go HERE. To register you can go HERE or pay below! We can’t wait to meet you and see how you incorporate the course into your own lives! jeanne, i am drooling! jen’s approach to creating and decorating sounds inspiring. i can’t wait to soak it all up. it sounds like a blast! I know you will love her projects! Can not wait! You have pulled together an incredible course with some other amazing, creative women! Cant wait! I love creative women and seeing what they create. Excited to learn some new techniques and get to know your talented team. well just like everyone else…… I CAN’T WAIT EITHER. Jen’s house looks stunning! You are going to love Jen’s home. So fun and colorful. I hope you share photos when the course begins!